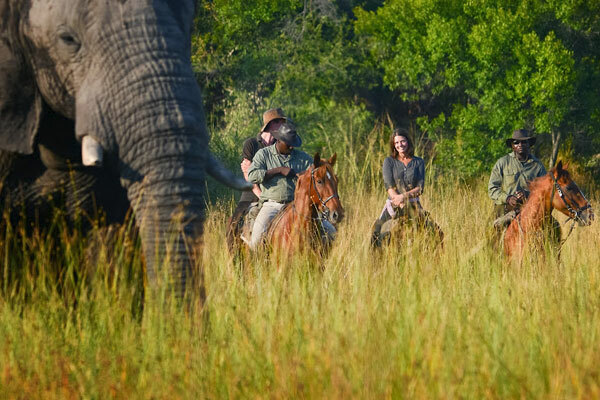 There are a number of fantastic riding safaris in Botswana, and with so many to choose from it is important to pick the right one for you. They range from galloping across the Kalahari desert to swimming through the channels of the Okavango Delta. 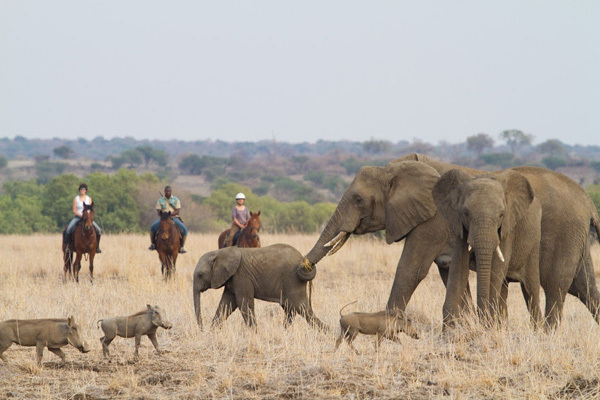 I have outlined some of the options and questions to consider when planning a riding safari in Botswana. 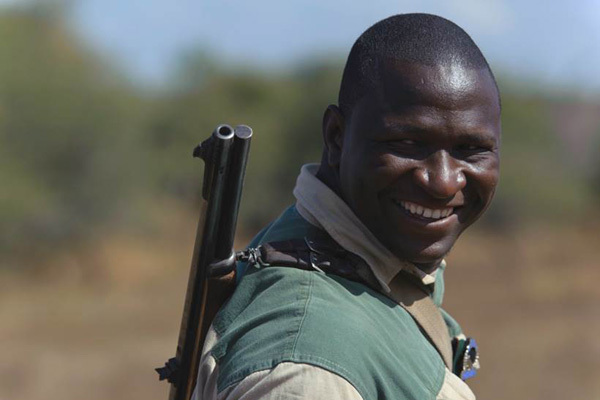 How good do I have to be to join a riding safari in Botswana? This is a question we receive a lot and the answer is always ‘good enough to ride out of danger should the unlikely case arise’. Riding guides are fantastic at looking after guests and reading wildlife situations, but it is important to be experienced enough to keep control and get out of trouble. You will be riding through open country, so make sure you are happy cantering across open fields on undulating terrain. If you are happy with this, you will have a great time on a riding safari. One additional thing to remember is that you need to pack your riding hat for safety as your travel insurance won’t be valid unless your wearing it. Are there other activities on offer as well as riding? Is it possible to ride for just part of the day? In short yes. 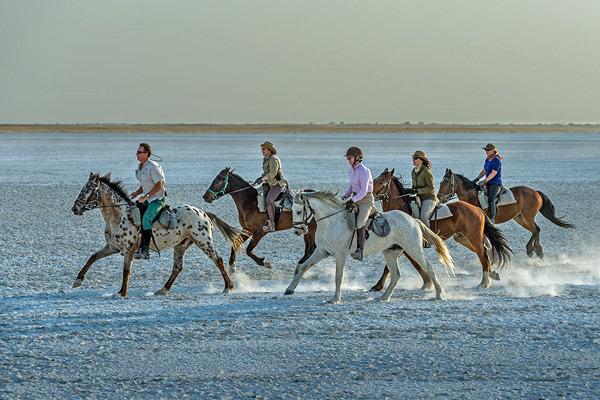 Most riding safari operators in Botswana also take non riders and so offer brilliant alternative activities such as boating, mokoro (dugout canoe), walking, game drives and sleep outs under the stars. For a completely different experience have a look at Jack’s Camp in the Makgadikgadi Pans, which is one of the best tented camps in Botswana. They offer short morning rides – perfect for all ages and stages. Please be aware that we will need to pre-book this before you travel. 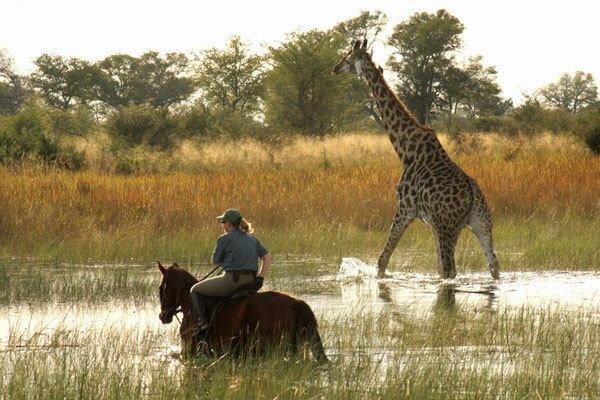 What about the multi-day riding safari in the Okavango Delta? 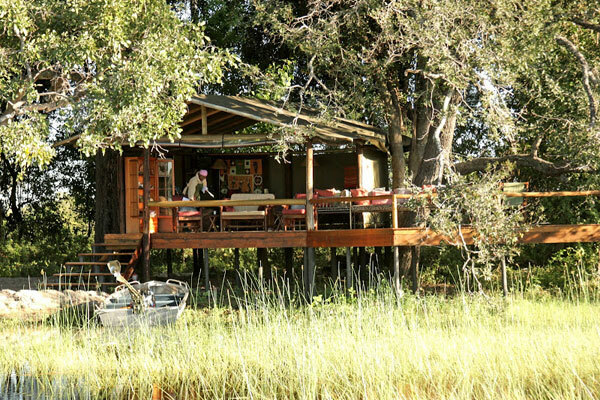 There are plenty of multi-day riding safaris on offer in the Okavango Delta. 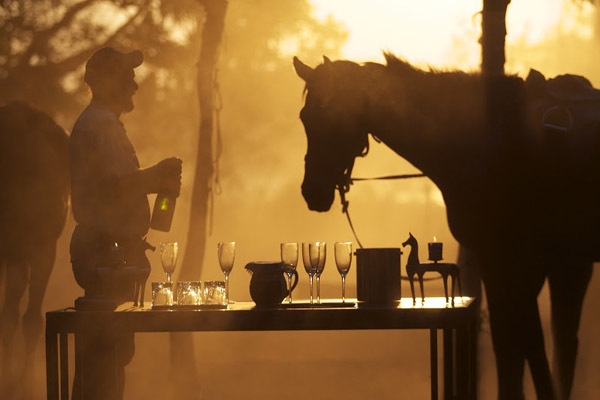 If moving camp is what you are looking for then the seven night Okavango Horse Safaris ride is for you. You can split your time between two camps, riding between them. This really is the most fantastic adventure. Are there any other Botswana riding options? 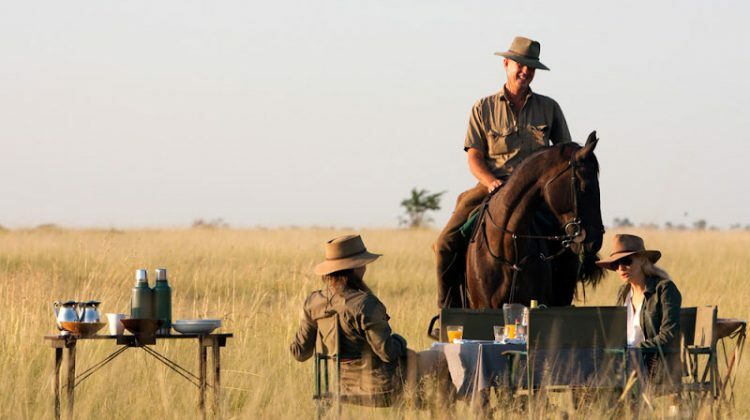 African Horseback Safaris is wonderful operator with a large selection of well-schooled horses, super guides and a fantastic atmosphere in camp. 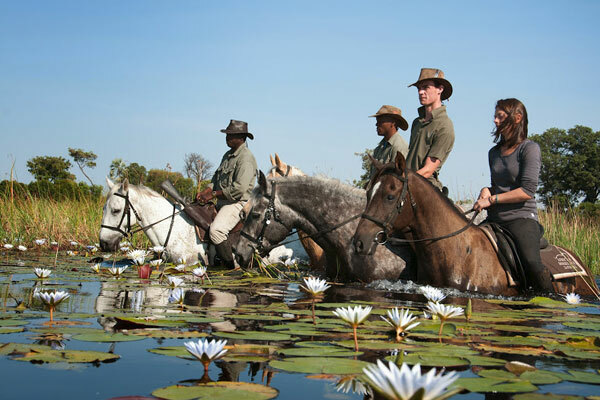 Ride Botswana offers a variety of different riding safaris from a three night ride in the Kalahari to a seven night saddle and paddle ride through the Okavango Delta. 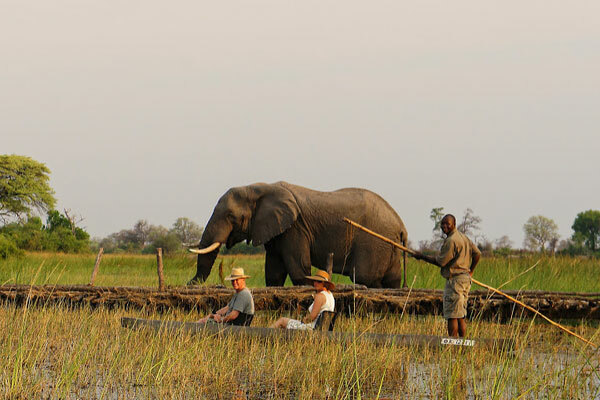 Ride and Walk Botswana is located in the northern part of the Okavango Delta and offer brilliant walking and riding activities – you can also boat here (depending on the water levels). 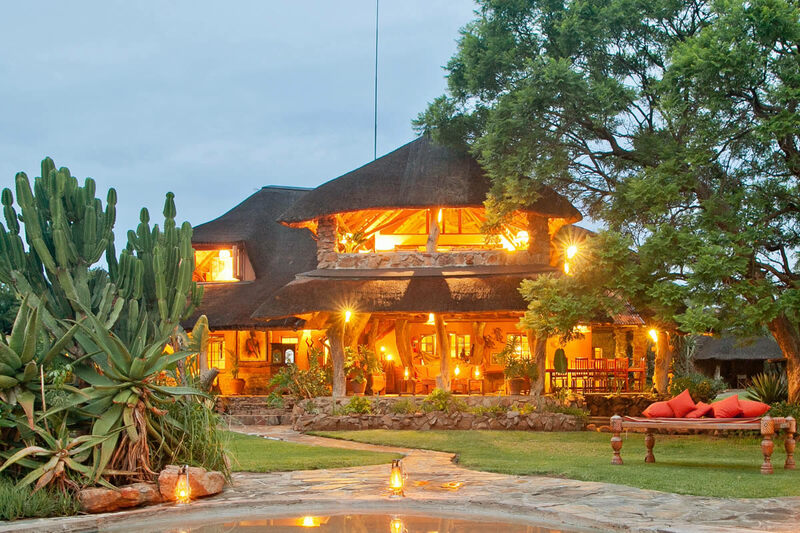 Limpopo Horse Safaris is a fantastic alternative option in the Tuli Block, south east Botswana (bordering South Africa and Zimbabwe). 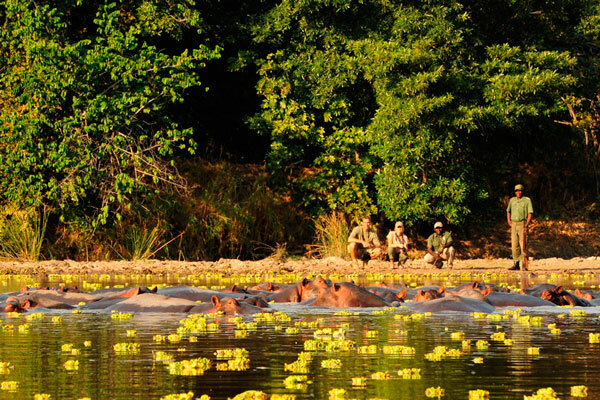 The wildlife and horses are brilliant here, and the area is particularly well known for its large elephant herds. 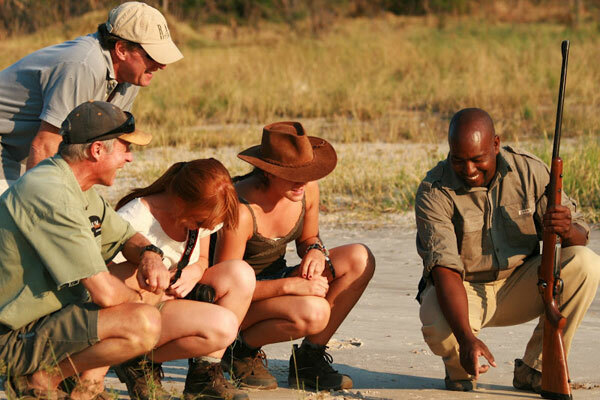 As you can see there are a few variables to consider when choosing the right Botswana riding safaris for you. The best next step is to get in touch with us either on the phone, meet face to face, email or live chat and let us help you choose. 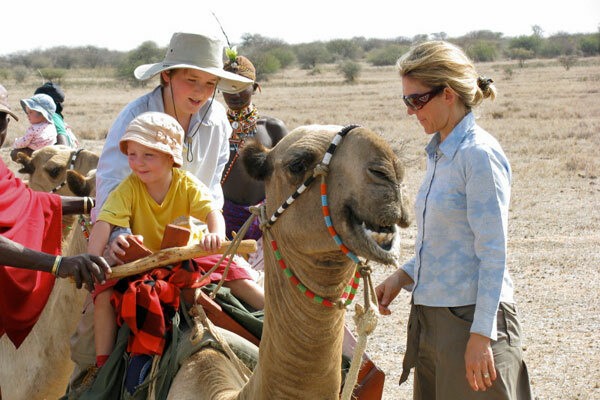 Aardvark Safaris have large depth of knowledge when it comes to riding safaris – chat to Alice, Francis, Lucinda and Jo. We have ridden with them all, slept in the beds, eaten the food and met the guides! I’m looking for a Safari for my wife’s 60th birthday in fall 2018. She is very experienced and I’m ok. Perfectly comfortable with riding out in the open. I’m looking for a combination of riding and food and wine. Not necessarily at the same time. A couple of days on horseback and a week in South Africa for resting and some great wine experiences. Is that something you could assist us with?